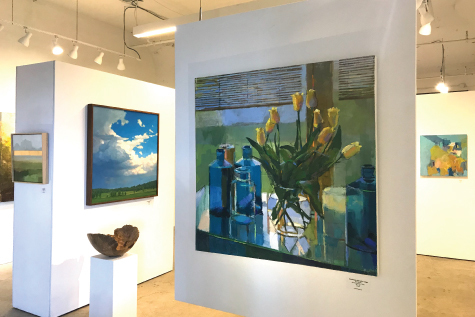 Edgewater Gallery, located in the heart of Middlebury, contributes to the local culture with vibrant exhibitions from emerging and established artists from Vermont and beyond. We are pleased to share the work of our artists with the local community, as well as national and international collectors. 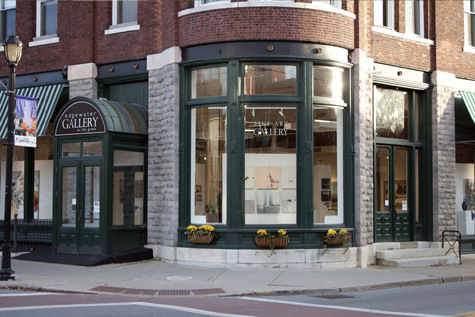 Edgewater’s Gallery at The Falls opened nine years ago in the historic Frog Hollow Alley in Middlebury, Vermont, and expanded to a second Middlebury location in the historic Battell Block in 2015. Old Main Gallery, in Bozeman, Montana, was also added to the umbrella in 2015. 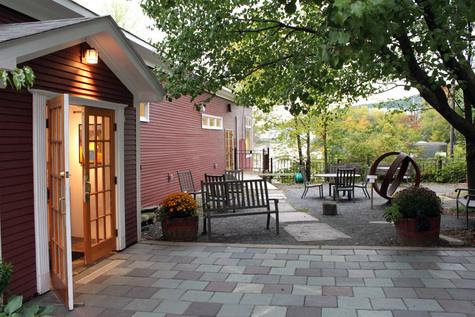 A favorite of designers and collectors, New England travelers and experts in the art world, our gallery’s reputation extends beyond the Northeast.